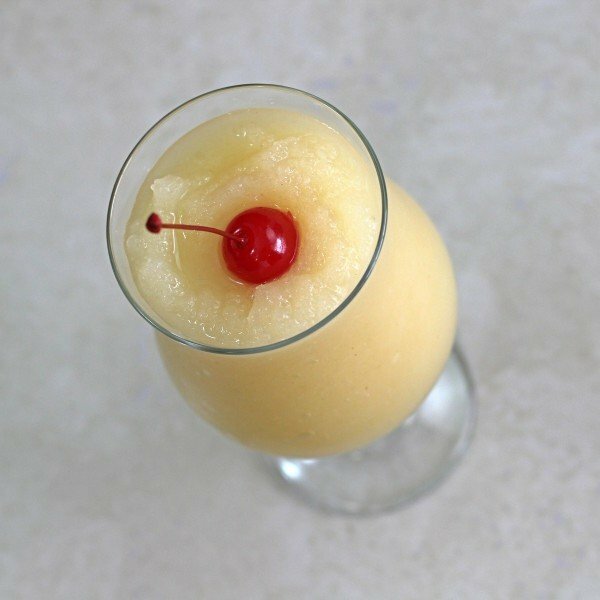 The Fruit Fly is a blended cocktail – in fact, it’s basically a fruit and whiskey smoothie. It’s a very simple recipe that doesn’t specify the amount of whiskey, so you can make it as strong or light as you want, depending on the occasion. Whiskey goes surprisingly well with fruit, especially when you add a marrying ingredient like cinnamon to tie the flavors together. This is a very laid-back drink for relaxing – nicely fruity, but with warm notes from the whiskey and cinnamon. There’s no need to use expensive whiskey, since the fruit will have the dominant flavor and smooth out any rough edges. In fact, this is a perfect way to enjoy some cheap whiskey. On the other hand, depending how strong you like your cinnamon, you could use Fireball Whiskey. The Fruit Fly is also terrific as a party punch you can make quickly or on the fly as guests arrive. Open up your can of fruit cocktail and drain out the syrup. 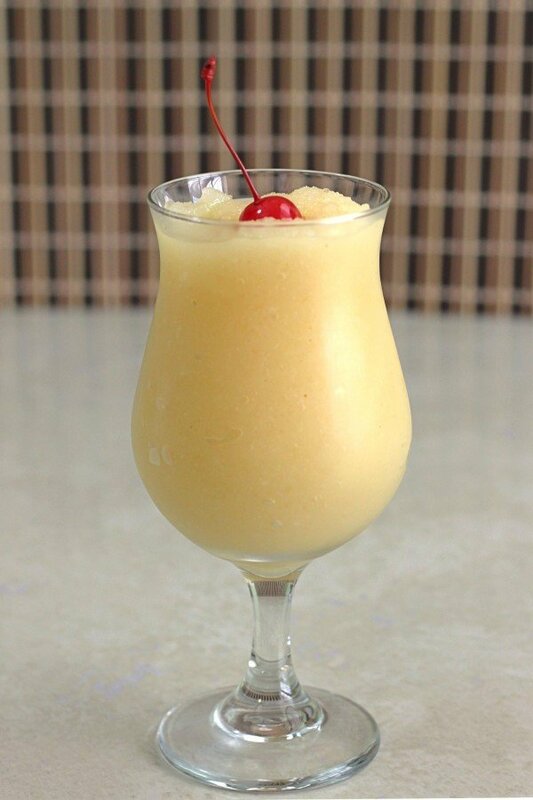 Mix the fruit and cinnamon with a handful of ice cubes in a blender on high. Add your whiskey and blend it all for another two minutes on high. Garnish with a cherry or more cinnamon sprinkled on top.